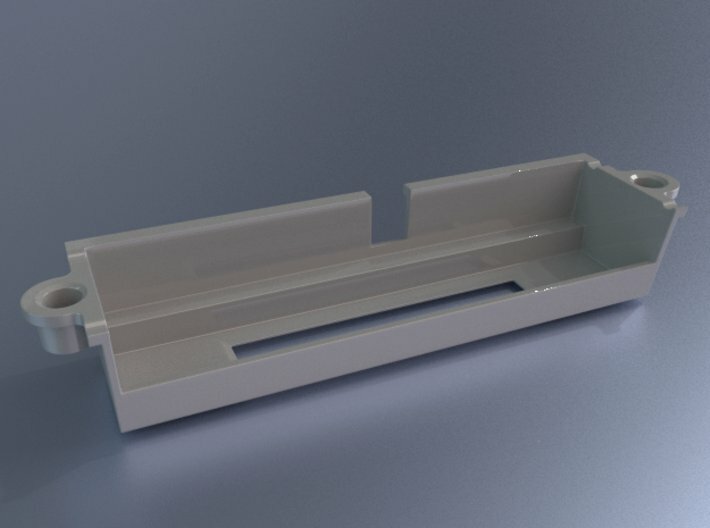 n64m014 - We will custom mod your Nintendo 64 Game system with the new 3D printed Region Free Modification game cartridge holder so that you can play both imported Japanese games (which are substantially cheaper than the U.S. Versions) and North American N64 games on your USA N64. No ugly cutting, no bulky and awkward electronic game adapters that won't really work on all games and that sit high on top of your console. The best part is, no electronic changes are necessary! Then this is the elegant solution to the problem of playing both Japanese and North American games on your console. What's more, if you want to return youyr N64 to its original state, you can remove this and place the original back in.